We are delighted to have agreed a sponsorship deal with Lee and Kate Chandler from K9 Patrol. 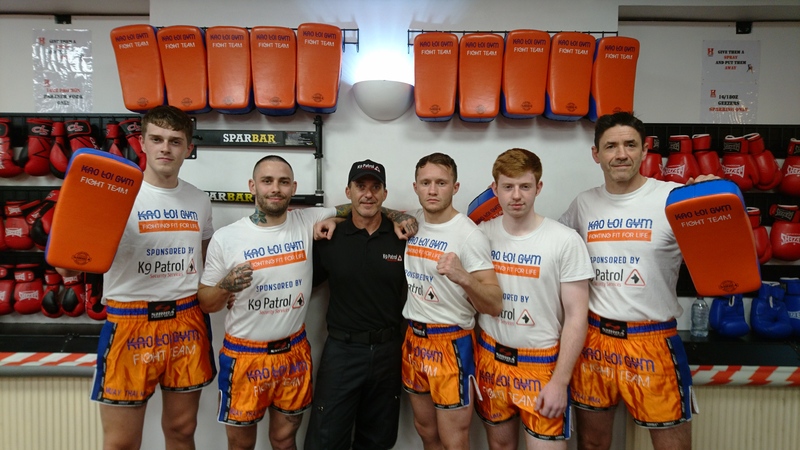 With the money from their sponsorship we have been able to design and purchase new Thai Pads for the gym, and clothing for the fight and coaching teams. Feedback on all the gear has been excellent so thanks to Sibiga Fight Gear for their supply.